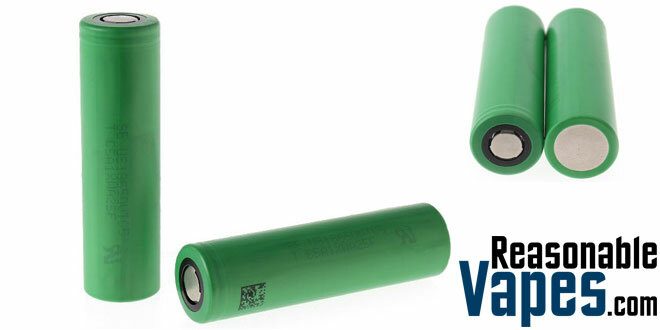 Just like the VTC4’s, these Sony VTC5 18650 batteries have also been hard to come by in the past and are becoming much more available as of late. 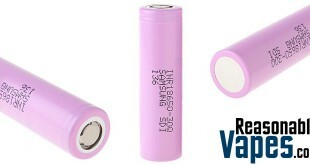 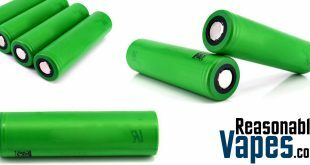 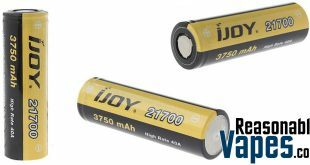 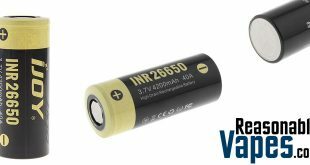 The Sony VTC5 18650 batteries have a 20 amp continuous discharge rating plus they pack in 2600mAh so they are some of the better 20A batteries you can find. 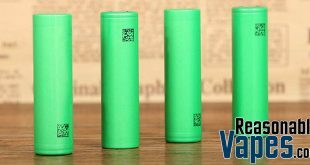 However the Samsung 25R batteries deliver a bit more capacity through to 3.2V though, and they run just slightly cooler. 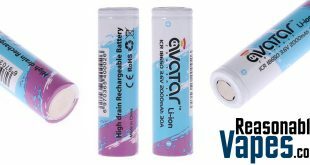 I have both sets myself and with my vaping style on regulated devices I don’t notice much of a difference at all. 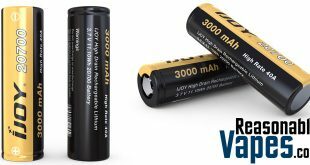 There’s a lot of misinformation out there about these Sony VTC5 batteries stating that they are 30 amps, this is not true and can be very dangerous if you run these above the true rating of 20 amps. 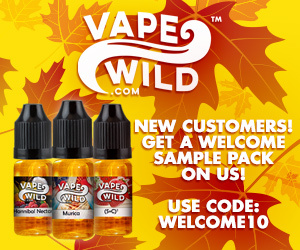 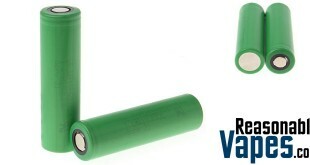 Nonetheless these are still hard hitting batteries in mechs and a fine choice for your regulated mods too!